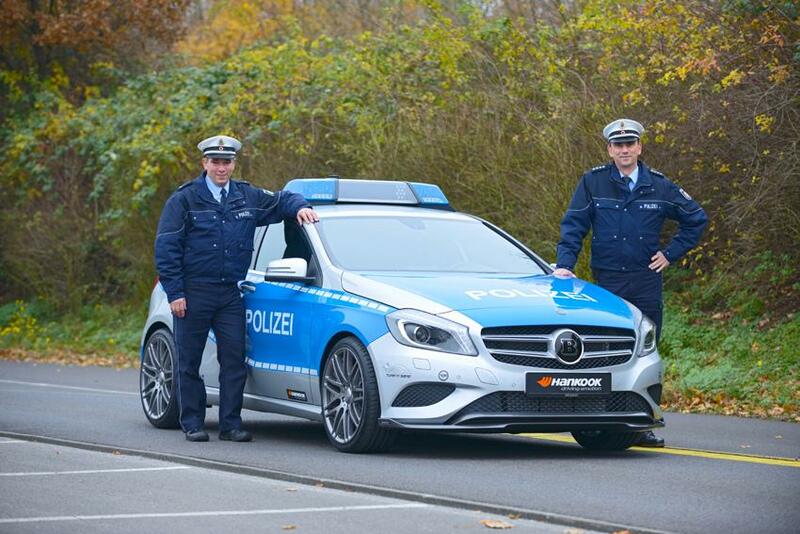 Vath unveiled their new tuning program for the third generation 2013 Mercedes-Benz A-Class today, dubbed the Vath V25 Reloaded. 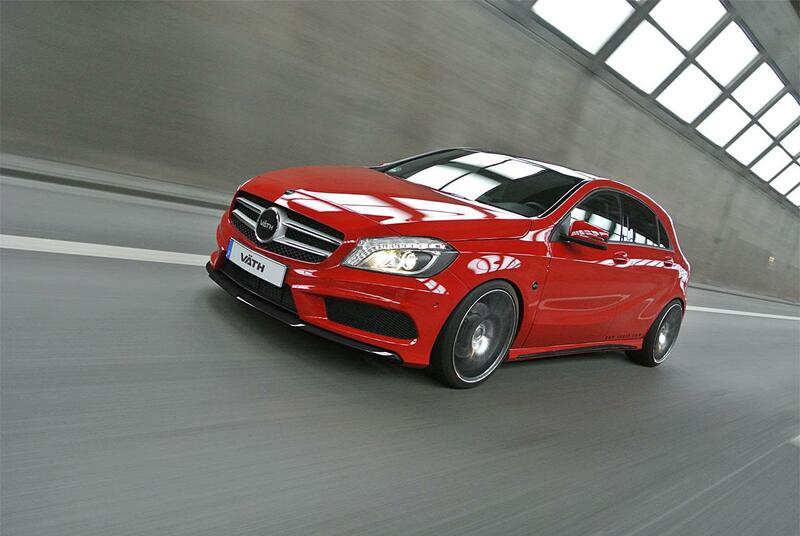 Vath’s Mercedes-Benz A Class is based on teh new A250 that offers up 245 hp (180 kW) and 390 Nm of torque. 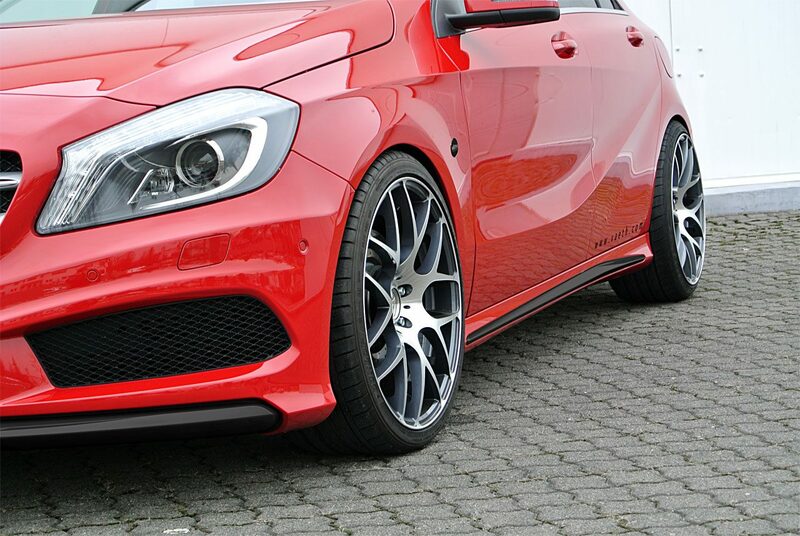 With the additional hp, the Vath V25 Reloaded sprints 0-62 mph in 5.9 seconds with a top speed of 155 mph. The extra ponies come from the updated ECU Vath installed and a new exhaust system with a 270 EVO down pipe and stainless steel 200 cell tri-metal catalyst. 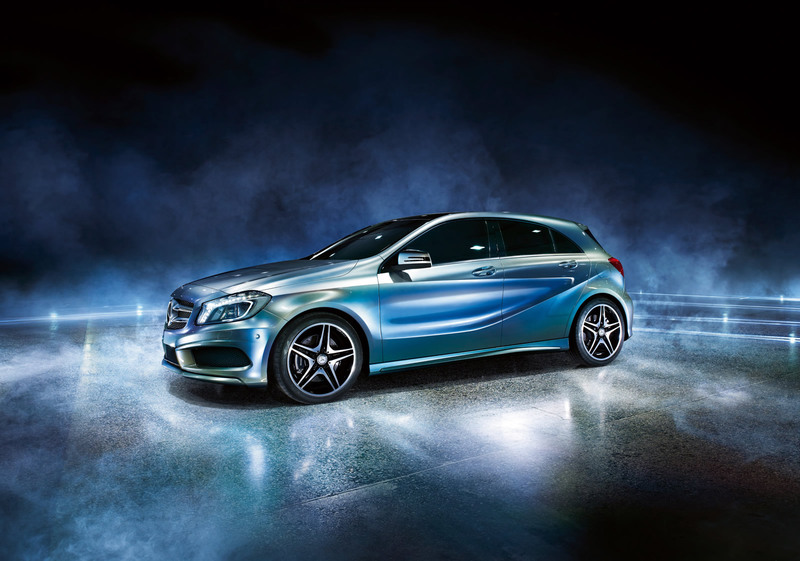 Also fitted to the new Vath A-Class is a stainless steel silencer with valve control in the rear. 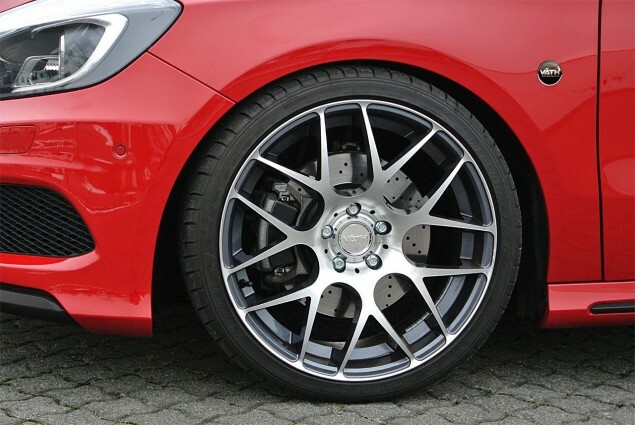 Also included in Vath’s aftermarket program for the 2013 Mercedes A Class is a 30-mm lowered suspension, stainless steel brake lines, all riding on 19-inch alloy wheels. 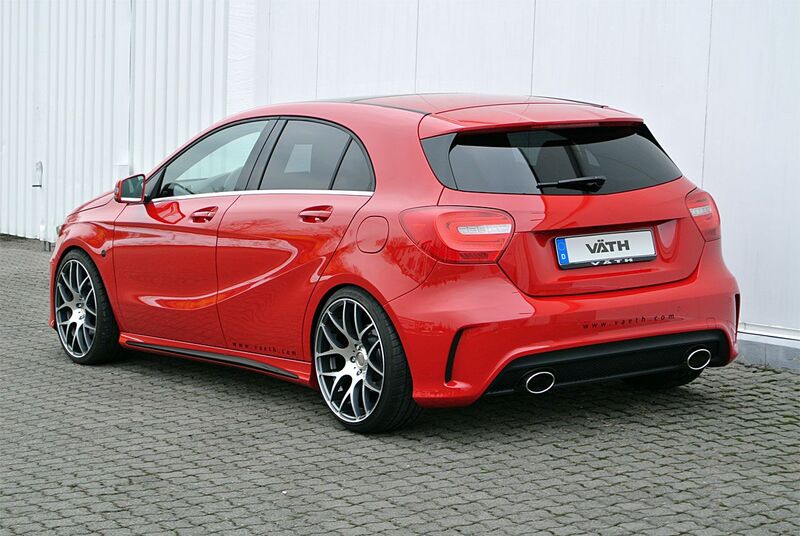 Vath’s body kit for the 2013 A-Class includes a carbon fiber front apron on the exterior and a leather sports steering wheel, and various carbon fiber and wood trim parts for the interior.